← Bringing a smile to the elderly! As a result of the large numbers of patients requiring access to medical care in South Africa, queuing from the early hours of the morning outside medical facilities in not uncommon in many cities. Specifically in the city of Johannesburg, large numbers of sick people visit clinics on Tuesdays and Thursday with the greater majority of them being TB and/or HIV patients. The Jamiatul Ulama South Africa has embarked upon a Sandwich Campaign to provide a light meal to those underprivileged patients who find themselves in these situations from long before sunrise, in some circumstances. A central kitchen has been set up in Newtown which is certified by the Gauteng Department of Health in order to comply with health and safety standards. Volunteers from the community gather at the central kitchen twice a week to prepare various types of sandwiches for these patients. 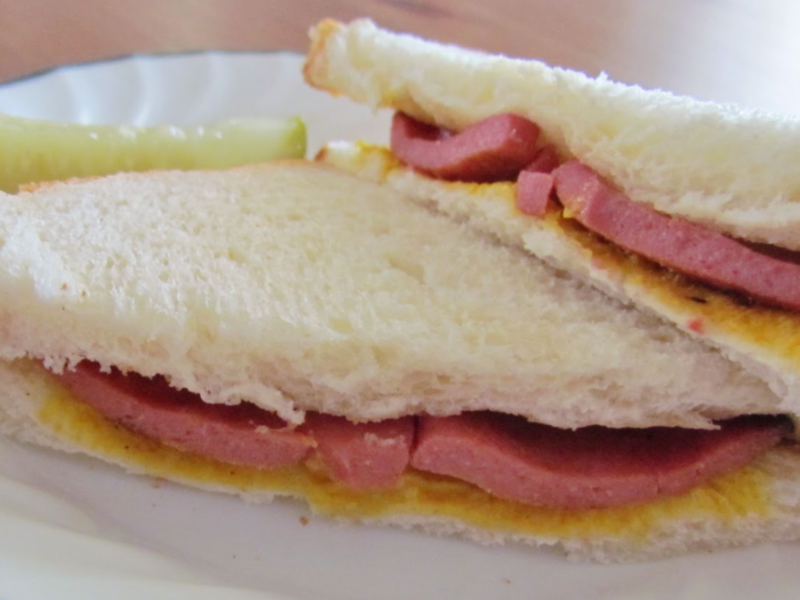 The ingredients vary from cheese, polony, peanut butter to jam, at times. The actual distribution of the sandwiches is facilitated by the nursing sisters and personnel of the various medical facilities. There is a dire need to expand this project to many other medical facilities in and around the city of Johannesburg. Volunteers willing to assist in the preparation of these sandwiches or willing to make any financial contribution toward this initiative are welcome to get in touch with our Welfare Department.